Since not everybody might have the opportunity to experience the smart features of a BMW at first hand, we created a really great piece of art, which would help everyone understand. 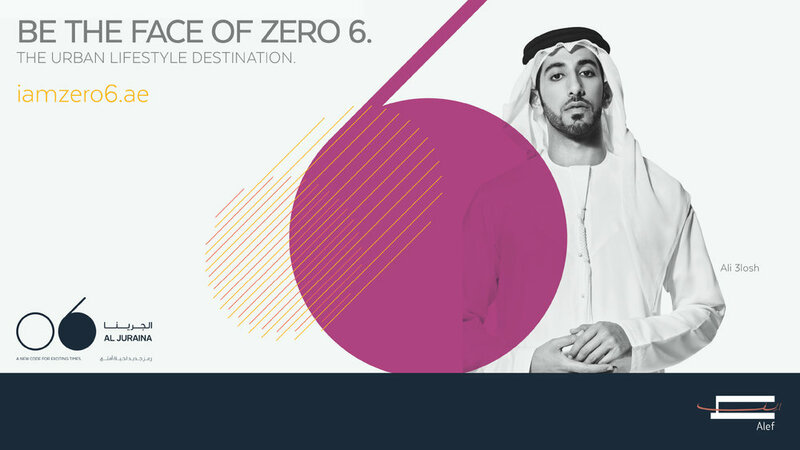 he region ranks among the world’s top three markets for ultra-luxury automobiles with the target group being comparably young, digitally savvy and social. We created a campaign that was based on a very old photography technique, combined with modern photography, staged on a digital platform. It was the unique story of a professional photographer and Dawn. Rolls-Royce Motor Cars Middle East provided Richard Allenby-Pratt. It's not about what at the end of the road, it's about the joy of getting there. The Great British Restaurant launch Concept, Communication and identity, unique culinary experience that is undeniably British, & theatrically participatory. 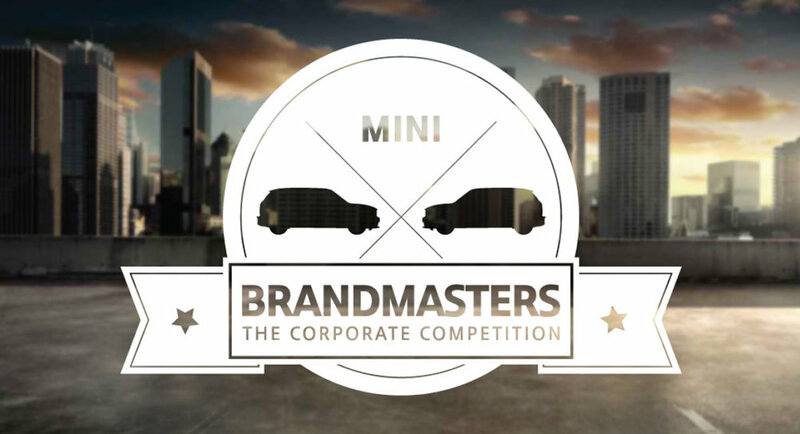 We invited influential start-ups like JadoPado, Careem, and Brownbook to battle it out in what we called the MINI Brandmasters, encouraging them to promote their brand -and our own brand, MINI- in a month-long competition. How would the future look like, we can't describe it, We can only imagine it, for the next 100 years anniversary, BMW wanted to show how the future looks like in their eyes. "Conceptual work"
The first ever BMW i8 Master Visual Design. Who’s the creative class and how do they express themselves, they simply do what’s them, for The New MIN Clubman, we created a new positioning line that goes inline with the new CI, Do what’s you. What easy choice and fast response looks like, using Talabat the fastest free delivery app in the middle east. Award winning campaign for BMW Original Parts countered the common consumer belief that since counterfeit products look the same they must perform the same. It’s just so easy. That’s the main benefit and the reason why the programme was created. An animated video was created to explain it. A Celebration of Joy, This Ramadan BMW will celebrate every day with unique and fascinating gifts and experiences that deliver pure joy - 30 days on repeat. Typically. a BMW belongs on the road - highways, city boulevards, race tracks ... But there's something a BMW can't do without - the driver. A BMW is a car for people who love to drive. The driver shapes a BMW's identity as much as the other way around. 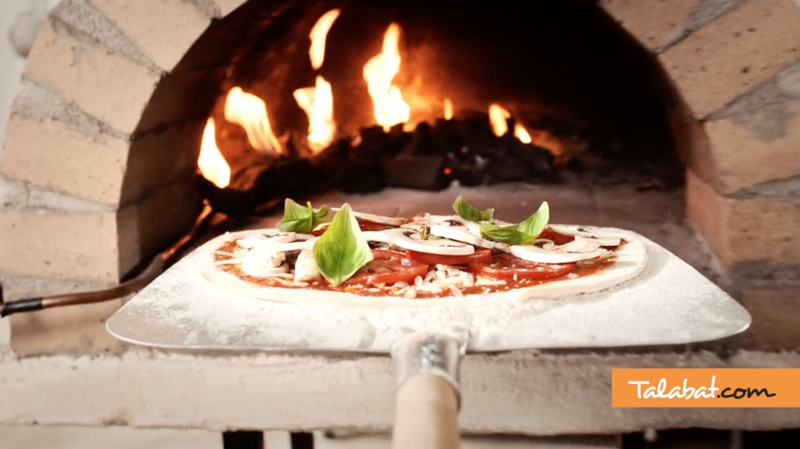 Why invent new stories when we can share real ones? We compiled stores in a manifesto of driving pleasure that started a dialogue, there are millions of BMW Stories, what's yours? 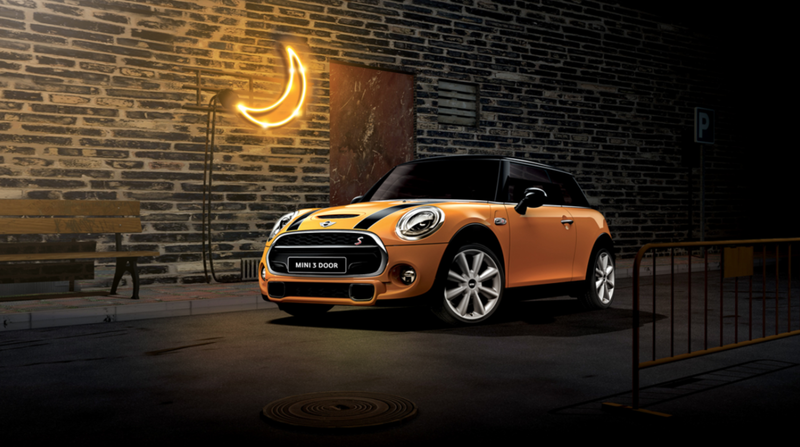 Since forever, Ramadan communication was always the same, all clichés come togther in one months, but for a young and bold brand like MINI, we wanted to do things differently. We gave MINI's fans, friends and followers a voice and a reason to celebrate. But see for yourself. 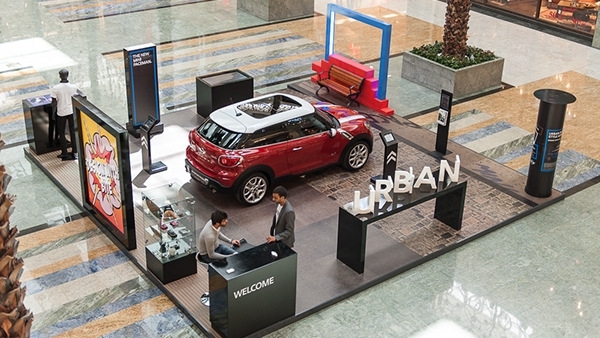 How to communicate the new MINI Paceman, urban attitude, innovation to the creative class, the MINI Paceman experiential activation, concept and rollout. 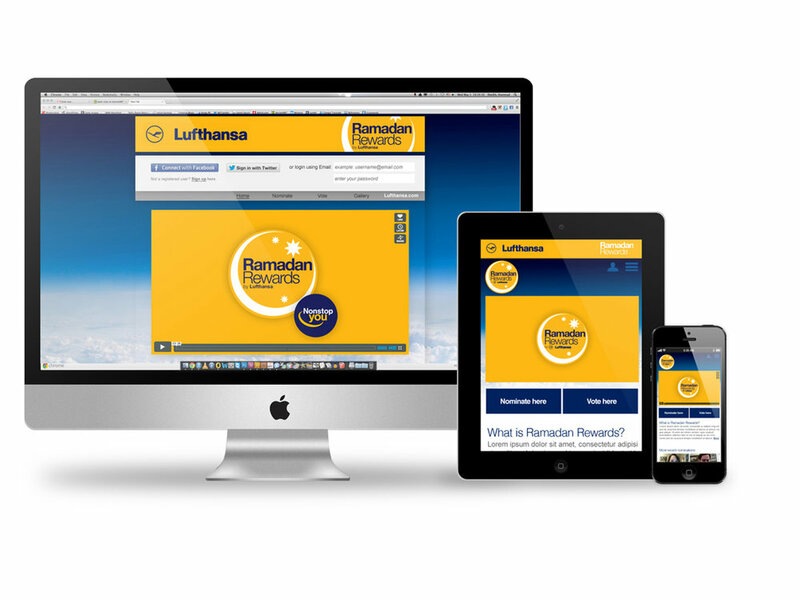 By creating a fully-digital campaign we called “Lufthansa Ramadan Rewards,” we successfully reached the large international target group desired by utilizing strategic Social Engine Marketing, Search Engine Optimization, targeted social media management, and online advertising.